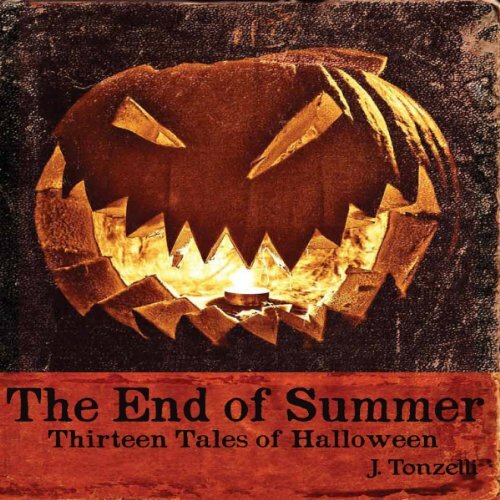 Showing results by author "J. Tonzelli"
The world's oldest celebration comes to life in The End of Summer: Thirteen Tales of Halloween, an anthology that honors the darkest and strangest night of the year. Each story is designed to be intrinsically and intimately about Halloween - its traditions, its myths, and its effects - and they run the gamut from horrifying to heartbreaking. Demons are faced, death is defied, and love is tested. And not everyone makes it out alive. The End of Summer has arrived.